Over the years, technology has changed not only the way we communicate, but also the way in which companies conduct business and make their way into new markets. With digital transformation companies must rebuild and reinvent themselves in order to adapt to present and future needs that are emerging. 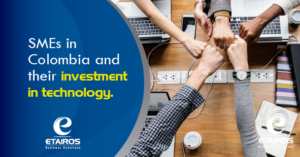 In Colombia, as in many Latin American countries, the participation of small and medium enterprises is very important for the country’s economy, SMEs represent approximately 35% of GDP and contribute 80% of employment, thus becoming fundamental part of the economy. According to the study conducted by Brother International Corporation, “Vision SMEs 2018”, among the indicators to improve the competitiveness of companies, many of the respondents consider difficult access to technology, excessive requirements that demand time and money, which leads to minimal investment in technology, focusing on traditional office technology only, such as computers, printers, scanners, among others. Additionally, 55% of respondents do not use the cloud. These figures lead us to think that many companies do not invest in technology due to ignorance or because they “believe” that investment costs will always be high and will not leverage the development of their business. There are technological solutions that allow to have centralized information and facilitate the work done by SMEs, resulting in efficiency in the processes, allowing them to access international markets and improve competitiveness. 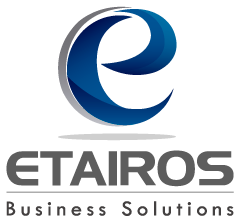 At Etairos Business Solutions we have tailored solutions such as CRM, ERP, asset management system (EAM), which facilitate and enhance the work of companies in the region.  Do not hesitate to contact us to know the different alternatives that can be adapted to your needs.